YouTube online film rental service arrives in the UK | What Hi-Fi? 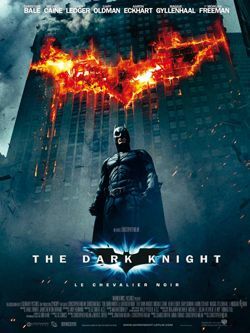 There are thousands of films for British movie fans to choose from, including blockbuster titles such as The Dark Knight and Reservoir Dogs. Already available in the US and Canada, the UK version will allow viewers to rent new releases for £3.49 and older titles from £2.49 to £3.49. Viewers will have a 30-day time limit to watch the film on YouTube, and 48 hours once they have started viewing it. YouTube has signed UK-specific deals with Hollywood film companies including Sony Pictures, Warner Bros, Universal and Lionsgate. The website has also signed deals with Revolver Entertainment, the British studio behind Talihina Sky: The Story of Kings of Leon, and Metrodome.